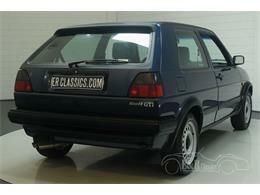 The VW Golf GTI was one of the so called ‘hot hatchback’. 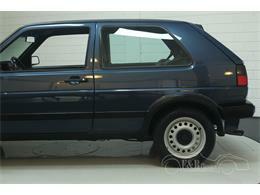 This one is from the second generation. 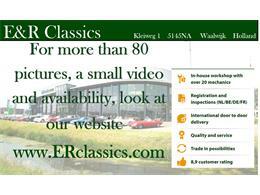 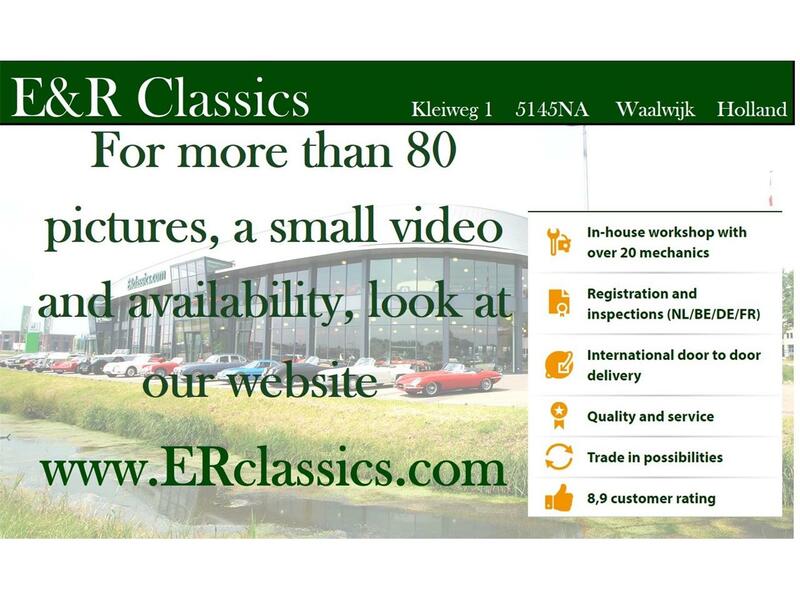 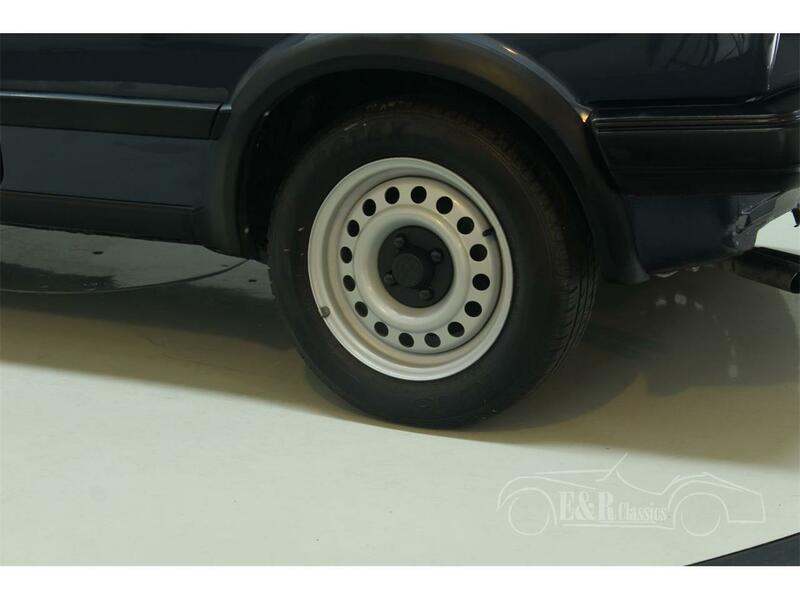 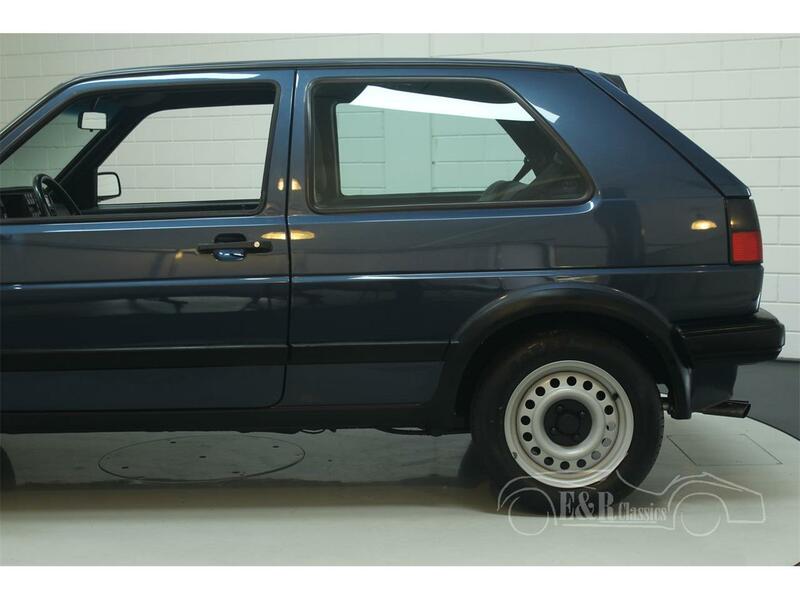 This 1988 Golf GTI MK2 was in 2017 restored in Holland and is in top condition. 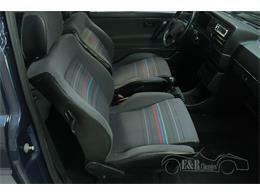 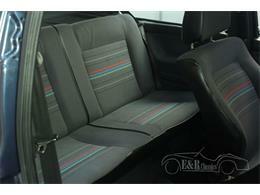 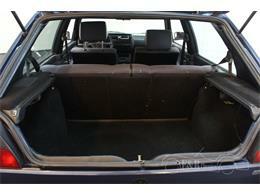 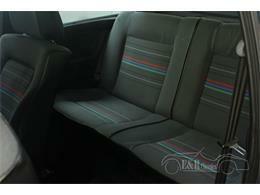 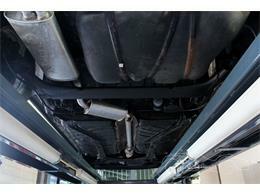 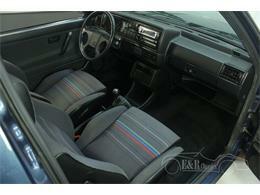 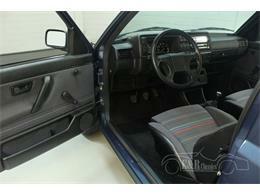 New paint in the original colour Heliosblau (LA5Y) combined with new upholstery with sport seats. 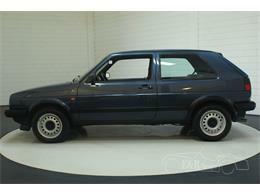 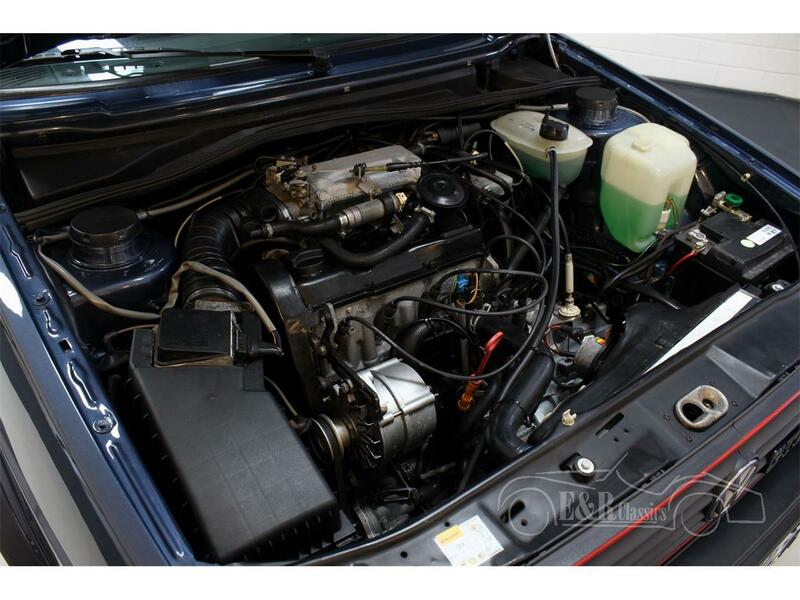 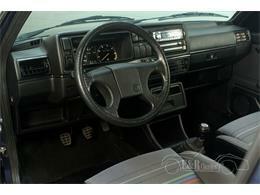 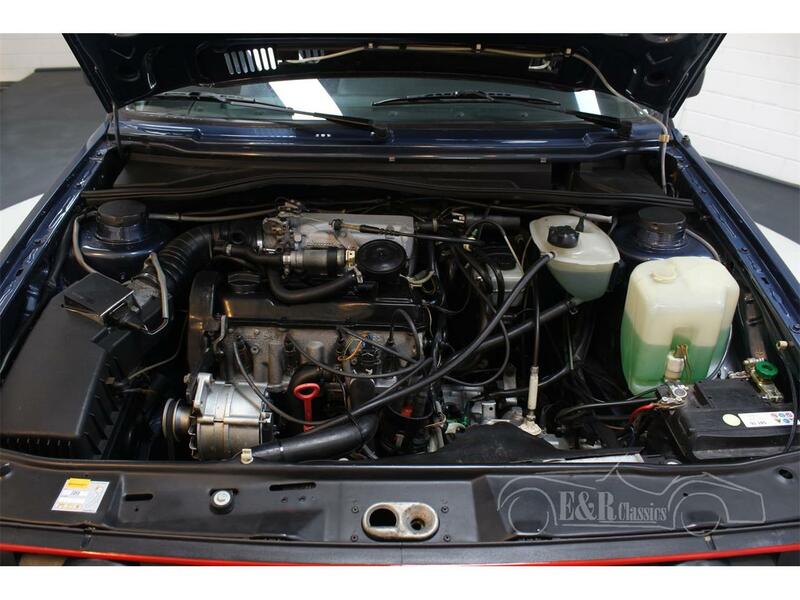 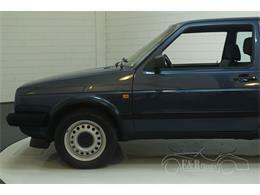 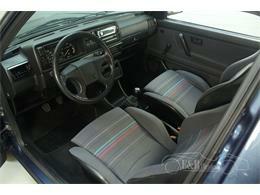 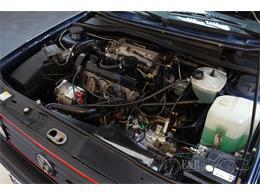 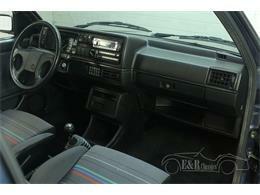 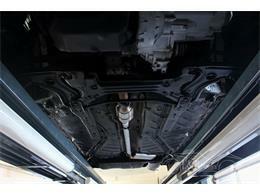 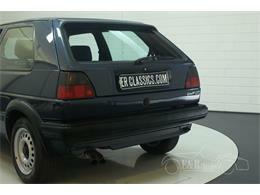 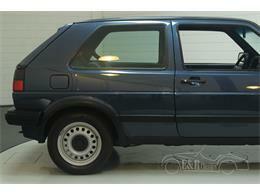 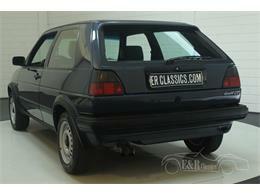 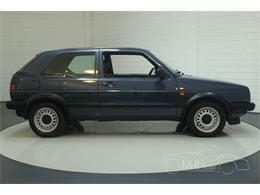 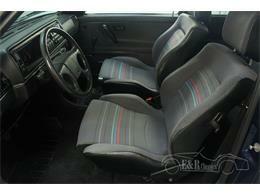 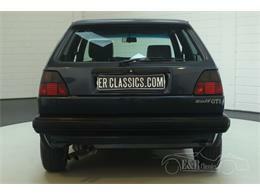 The 1.8 ltr GTI (PF) engine was rebuilt and has driven about 500 km since then. 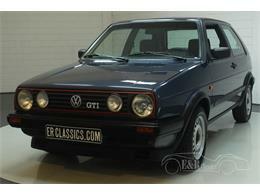 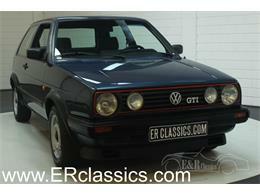 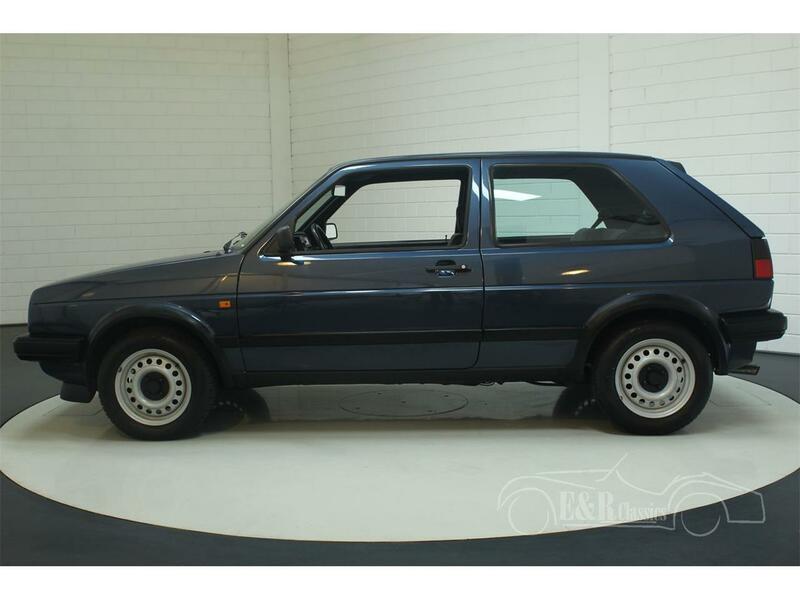 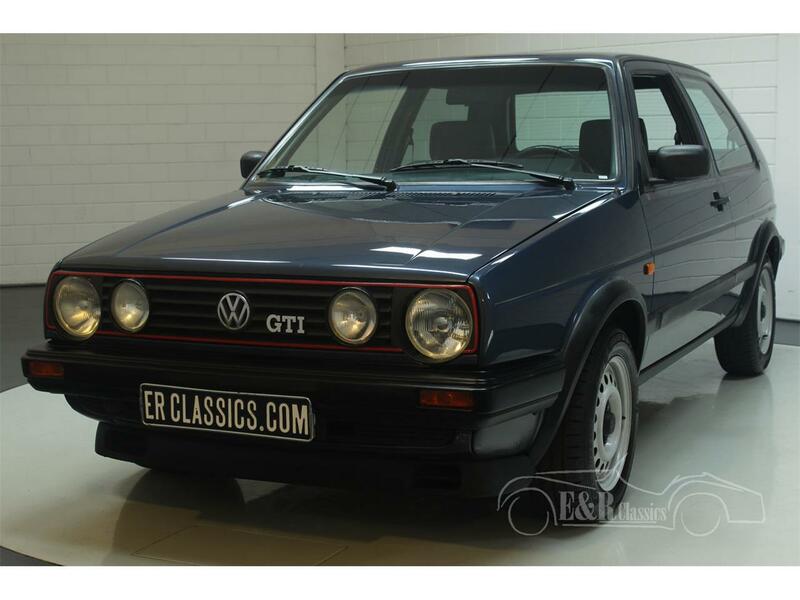 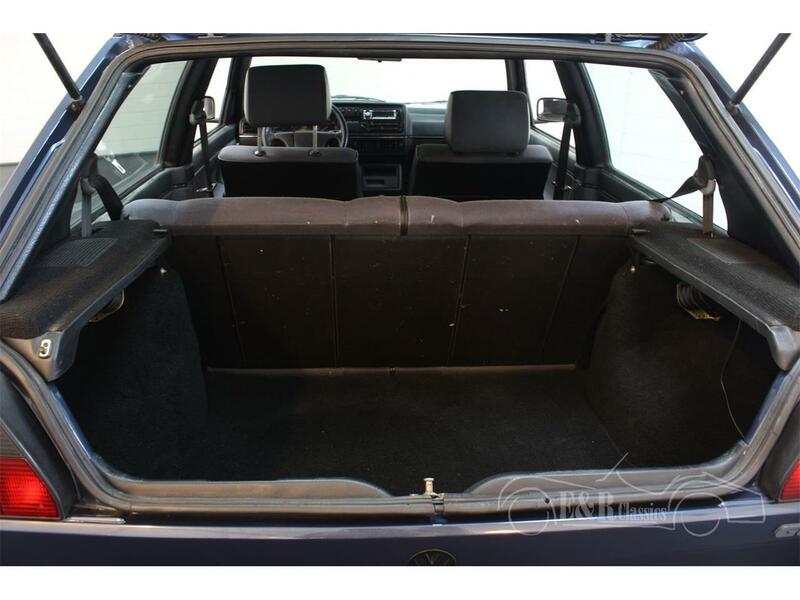 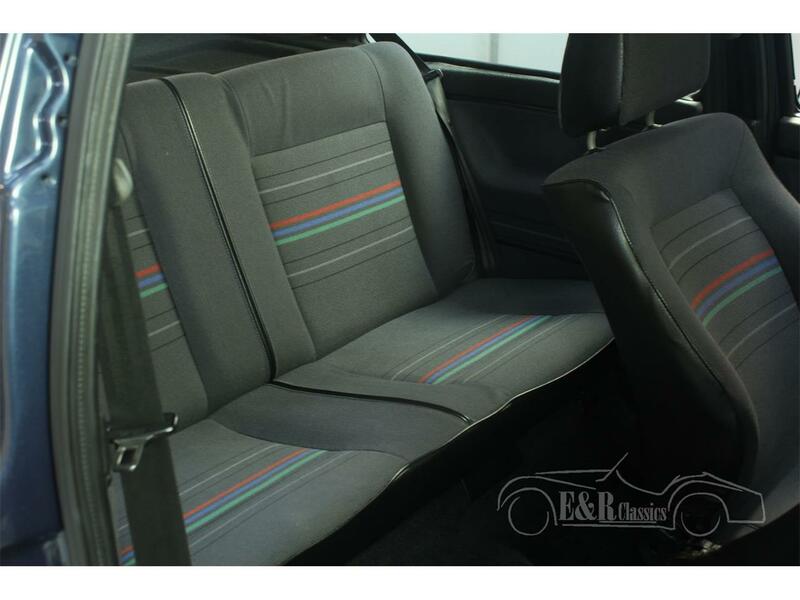 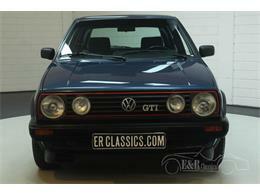 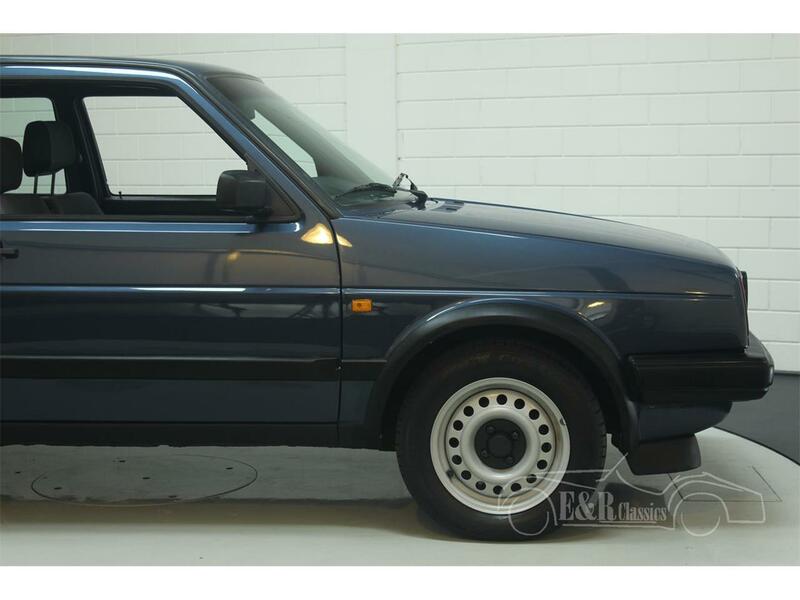 Original Golf GTI’s in this condition are very scarce, so when you are looking for a GTI in top condition, this one is a good choice.